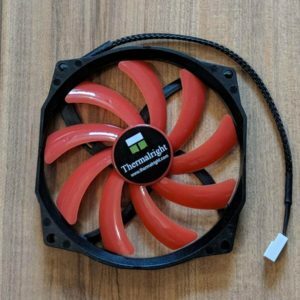 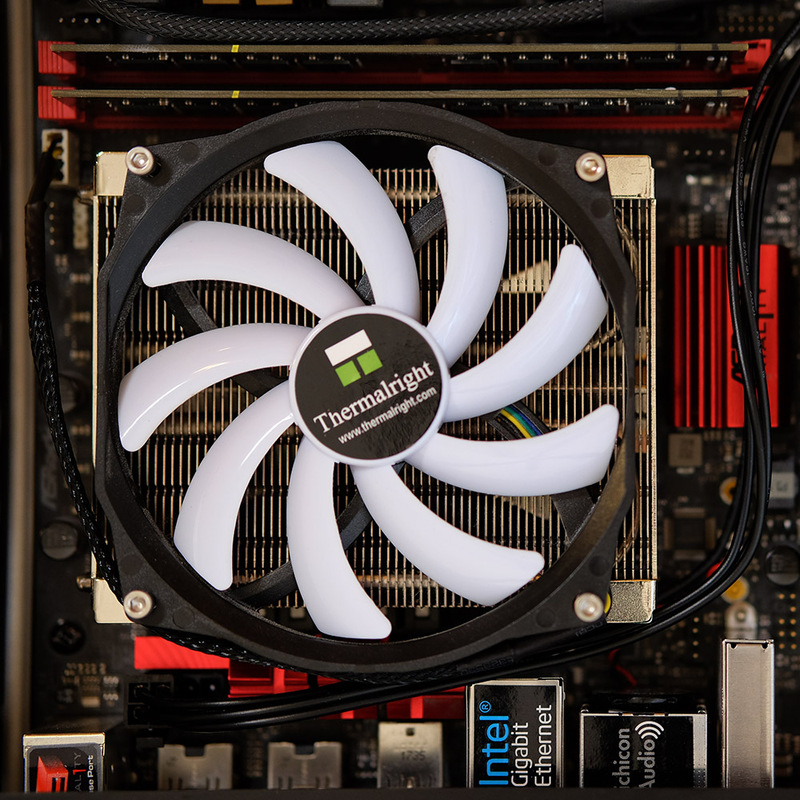 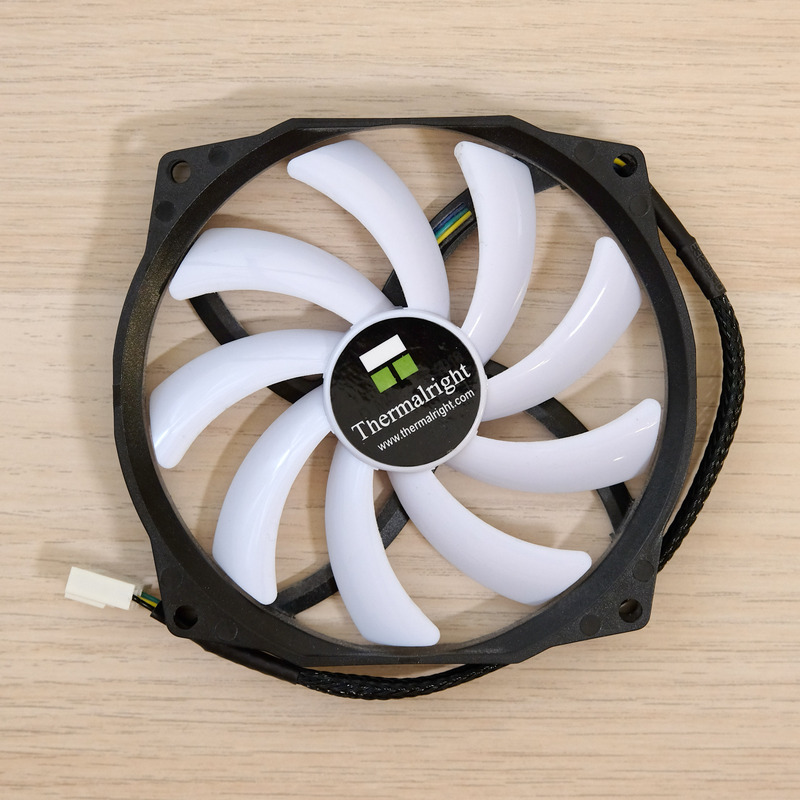 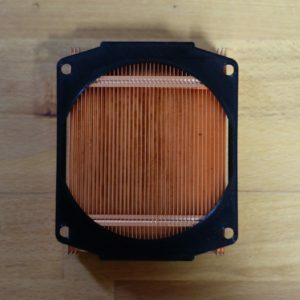 Cool better with Thermalright’s high performance 100mm slim fan. 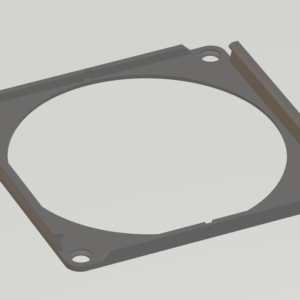 It measures at a height of just 15mm, allowing you to fit in many applications. 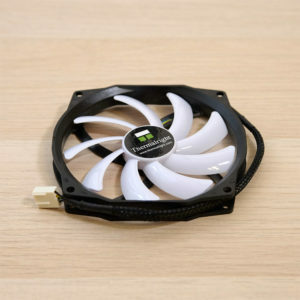 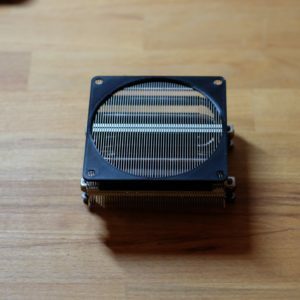 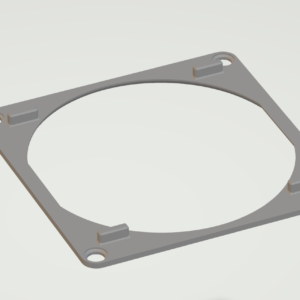 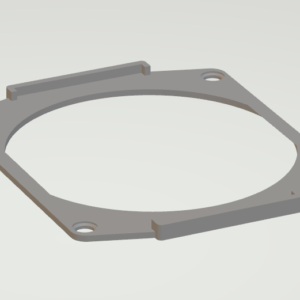 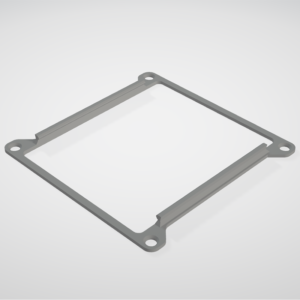 Mounting points are standard 92mm, so it will fit just about anywhere a 92mm fan fits. 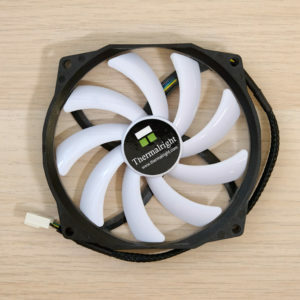 Fan is in “OEM” non-retail packaging.